Most gynecologists and hepatologists do not work together, yet patients with polycystic ovaries and fatty liver have similar metabolic profiles. Two increasingly common, problematic health conditions appear to co-exist more frequently than most healthcare providers realize. 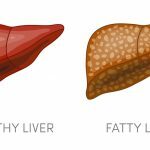 During the last several years there is growing evidence of an association between non-alcoholic fatty liver disease (NAFLD) and polycystic ovary syndrome (PCOS). Because recently published research claims that women with PCOS have twice the risk of NAFLD, those with either condition must realize the crossover. Polycystic ovary syndrome is the most common endocrine problem in women, affecting approximately one in six American women. 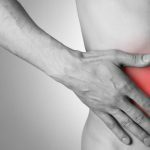 Its designation as a syndrome means that it consists of several conditions and symptoms that are complex and can have a collection of contributing causes. Small, fluid-filled cysts accumulate in the ovaries from trapped eggs that were never released for menstruation. 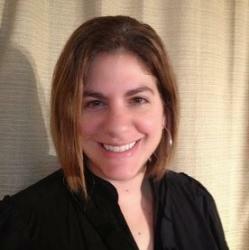 A hormone imbalance where progesterone is inadequate and estrogen levels are high. High levels of male hormones or androgens are often present, which are produced in the ovaries, adrenal glands, and in body fat. Obesity, insulin resistance, and Type 2 diabetes are prominent metabolic characteristics of PCOS. Some sources include PCOS under the umbrella of metabolic syndrome, or at least list it as an associated condition. There seems to be a genetic tendency towards developing PCOS, where experts suspect that insulin resistance is due to a defect in what happens after insulin binds to a resistant cell. Polycystic ovary syndrome can be the source of infertility, menstrual problems, pelvic pain, and a host of hormone-related problems. An accumulation of excess fat in the liver that is not a result of drinking alcohol, non-alcoholic fatty liver disease is the most common cause of chronic liver disease in the U.S. Associated with obesity, high cholesterol, insulin resistance, and Type 2 diabetes, approximately one in three American adults are believed to have some degree of NAFLD. Early stage NAFLD – Known as steatosis, the early stage is a simple fatty liver without liver inflammation. Late stage NAFLD – Known as non-alcoholic steatohepatitis (NASH), this advanced stage is fat accumulation in the liver with liver inflammation. 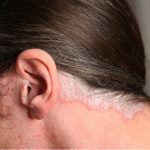 The inflammation can cause fibrosis, or scars in the liver. NASH can progress to cirrhosis, the permanent hardening and death of liver tissue. 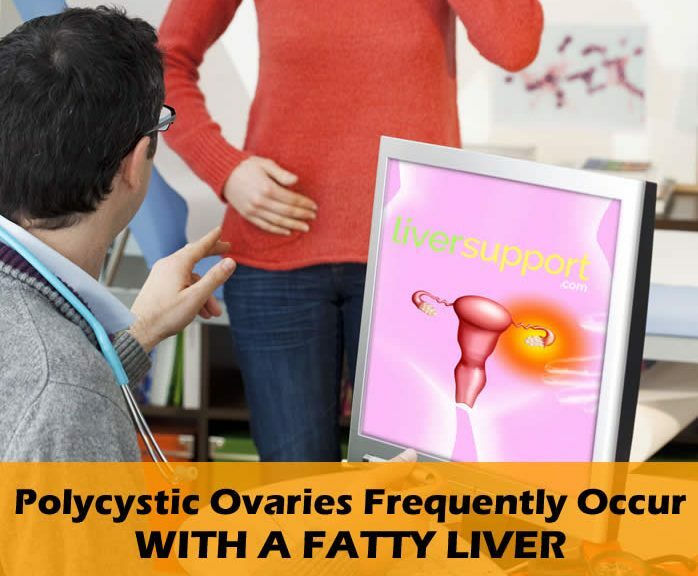 Several different studies have concluded that non-alcoholic fatty liver disease is frequent in patients with polycystic ovary syndrome. Although, experts have found that another similarity between NAFLD and PCOS is hormonal, with an excess quantity of androgens endemic to both conditions. Men’s and women’s bodies produce androgens, just in different amounts. In women, androgens have more than 200 actions – and are present in higher amounts than estrogens. In a woman’s body, one of the main purposes of androgens is to be converted into estrogens. This means that if you have PCOS, you should also be evaluated for a fatty liver – preferably before a fatty liver can develop into NASH. In the U.S., our healthcare system is not integrated, but fractured off into specialties where this connection could easily be missed. Signs of metabolic syndrome as well as hyperandrogenism, insulin resistance, obesity, hyperlipidemia, and Type 2 diabetes need to be looked at with a wider lens that includes polycystic ovaries and a fatty liver. 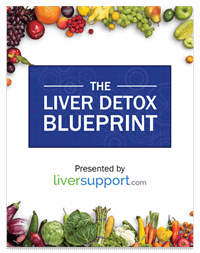 Editor’s Note: Did you know that some helpful suggestions for reversing fatty liver include: diet, exercise, diabetes control, cholesterol control, avoiding toxic chemicals, avoiding over-the-counter medications, and supplementing with milk thistle? Milk thistle is the #1 herb recommended to support and protect your liver. Studies have shown that silymarin, the active ingredient in milk thistle, is effective in reducing inflammation and steatosis in liver cells and regenerating new, healthy liver cells. Silymarin has also been shown to provide antioxidant protection and have anti-fibrotic properties. 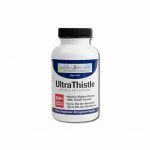 Learn more about the world’s highest potency milk thistle formula, UltraThistle. https://www.healio.com/internal-medicine/womens-health/news/online/%7B79fafba4-974a-42c1-be51-b9acc1b8cc2e%7D/pcos-doubles-the-risk-for-nonalcoholic-fatty-liver-disease, PCOS doubles risk for nonalcoholic fatty liver disease, Kumarendran B, et al, Retrieved May 6, 2018, PloS Med, March 2018.
http://www.healthywomen.org/condition/androgen, Androgen, James Simon, MD, CCP, NCMP, IF, FACOG, Retrieved May 6, 2018, National Women’s Health Resource Center, Inc., 2018.
https://www.liverdoctor.com/polycystic-ovarian-syndrome-2/, What is Polycystic Ovarian Syndrome?, Retrieved May 6, 2018, Liver Doctor, 2018.
https://www.ncbi.nlm.nih.gov/pmc/articles/PMC4093689/, Nonalcoholic fatty liver disease and polycystic ovary syndrome, Evangeline Vassilatou, Retrieved May 6, 2018, World Journal of Gastroenterology, July 2014.
https://www.ncbi.nlm.nih.gov/pubmed/28694246, MANAGEMENT OF ENDOCRINE DISEASE: Polycystic ovary syndrome and nonalcoholic fatty liver disease, Macut D, et al, Retrieved May 6, 2018, European Journal of Endocrinology, September 2017.